A jury in 2010 convicted Scott Roeder of first-degree murder for the 2009 shooting death of Tiller in his church in Wichita, Kansas. Roeder was originally sentenced by a judge to life with no chance of parole for 50 years. 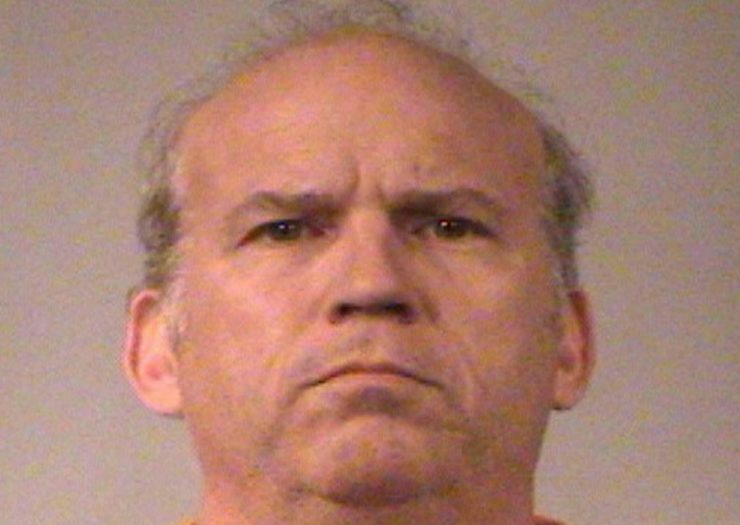 Scott Roeder, convicted in 2010 of murdering abortion care provider Dr. George Tiller, was re-sentenced last week and given a more lenient prison term. Roeder will be eligible for parole after serving 25 years of his life sentence. During the 2010 trial, Roeder admitted to killing Tiller and testified that he had no regrets. But a 2013 decision by the U.S. Supreme Court made it unconstitutional for certain criminal sentences to be imposed by judges instead of juries—giving Roeder an opportunity to petition the court for a new sentence. A judge ruled in April that a new jury would decide if Roeder’s 50-year sentence was justified. Julie Burkhart, founder and CEO of the Wichita-based Trust Women Foundation, said in a statement that the organization was grateful there would be some kind of closure for Tiller’s family, and that the organization would continue to do the work that Tiller had championed. There have been 11 murders, 26 attempted murders, 185 arsons, 42 bombings, and thousands of other criminal incidents directed at abortion care providers between 1977 and 2015, according to the National Abortion Federation.